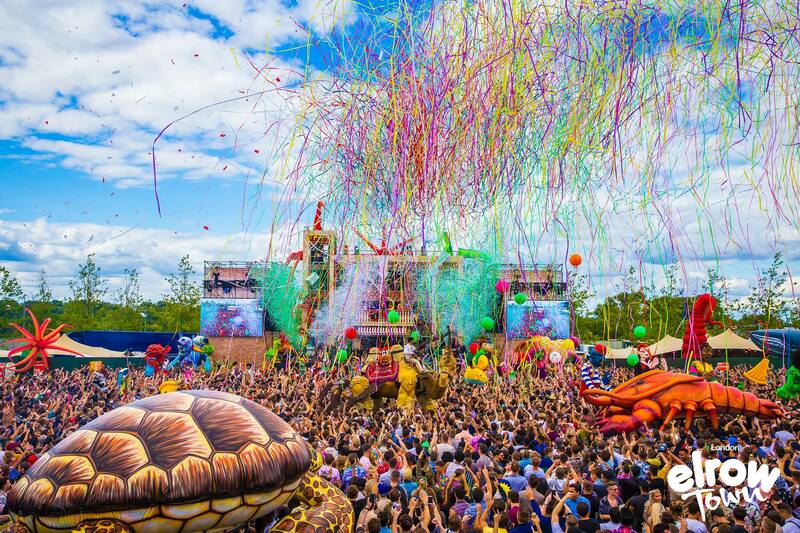 Things are really starting to heat up in Elrow Town London with a wave of new acts announced for Saturday 18th & Sunday 19th August 2018 at the Queen Elizabeth Olympic, London. 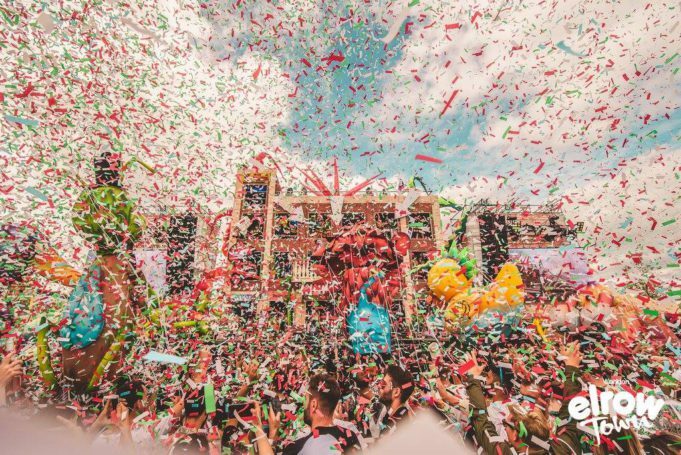 Alongside the previously announced Paul Kalkbrenner, Richy Ahmed and Steve Lawler, Saturday welcomes legendary techno figurehead Paco Osuna, collaborative king wAFF and the high-octane rhythms of Andres Campo to the star-studded ranks. On Sunday, Dynamite MC, partners with the previously announced Shy FX, tribal house champion Melé, cheekily offbeat duo The 2 Bears and De La Swing join Fatboy Slim, Claptone and Idris Elba amongst the confetti cannons, extraordinary characters and awe-inspiring staging that make up the Psychedelic Trip and Sambodromo do Brasil themes. But that’s not all. 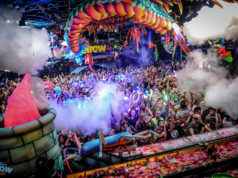 Elrow’s much-loved resident spinning squad will wow festival goers on both days, including one of Ibiza’s most iconic figures Toni Varga, techno wonderkid Bastian Bux, swiftly ascending Tini Gessler and genre-spanning Lord Leopard, all much sought after elrow regulars. With more still to come, a very special headline guest will be announced to play across both days of the unmissable 2-day spectacular. 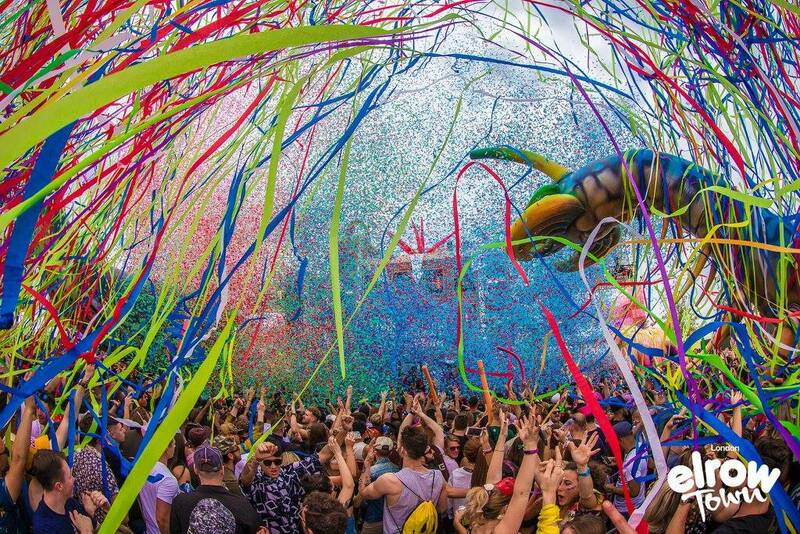 Get your tickets for elrow Town London NOW and undertake the wildest trip of a lifetime. Next articleDaisy Lowe x Nasty Gal Summer Collection Out Now!